There is no better way in which a person can improve their health, maintain physical fitness, and reduce the risk of contracting diseases than by loading their plate with fresh fruits and vegetables. A combination of these two natural products that contain a healthy amount of fiber helps to keep consumers full in addition to facilitating digestion and decreasing the risk of illnesses such as high blood pressure. Blended juices comprised of oranges, pineapples, and muskmelon among other fruits are important for keeping the body hydrated. A smoothie for lunch will go a long way in helping an individual rip maximum benefits from different veggies. Here are the top fruits and vegetables with superior antioxidant, mineral and vitamin content. A sweet potato denotes a savory and starchy root vegetable. These nutritious vegetables feature a thin, brown skin, which can be eaten peeled or whole depending on individual preference. Sweet potatoes are a superior source of fiber and contain a wide range of minerals and vitamins including calcium, iron, selenium and vitamin A and C. these vegetables also aid in regulating the body’s blood sugar levels. To derive optimal benefits, it’s imperative to avoid sweet potato fries. Instead, one should go for baked or grilled sweet potatoes smeared with olive oil. 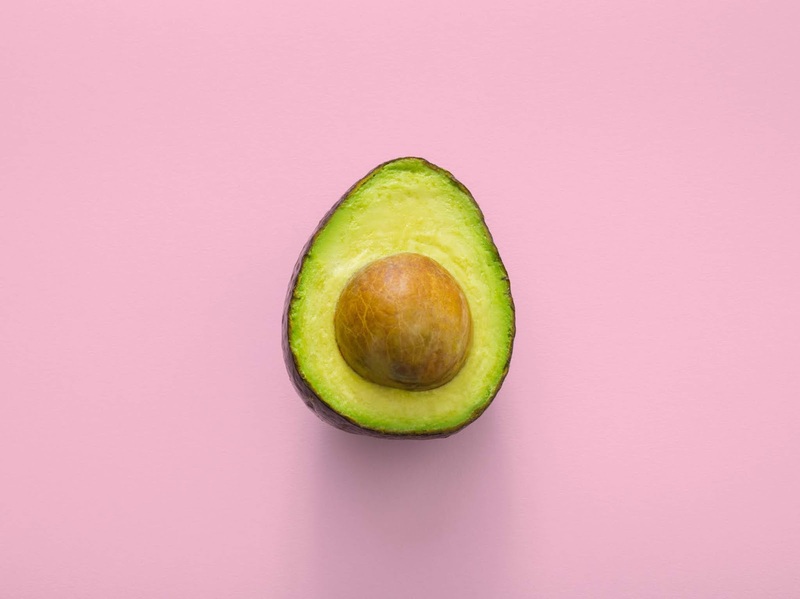 Also known as butter fruit or alligator pear, an avocado denotes a fruit boasting a creamy texture, which only grows in warm climates. This fruit comes with several health benefits such as improving digestion, reducing the risk of cancer and decreasing the chances of depression. These are the only fruits that provide the heart with healthy monounsaturated fat. Consuming one avocado a day implies healthy skin and hair without forgetting a constant supply of vitamin K, A, D, and E. And you can even supplement with a great Vitamin C serum for your skin. Spinach is among the most common vegetables that are popularly rich in magnesium, manganese, potassium, calcium as well as vitamins A, C and K. it’s also a superior source of zinc, niacin, protein, fiber, thiamin, copper and phosphorus. Shortly put, spinach is an excellent vegetable, which is loaded with almost all the good nutrients that every part of the body requires. For a great refreshing taste, one should consider equipping their home with a juicer to help with acquiring healthy blends, for example, from banana, orange, and spinach. The smoothness of such a drink depends on the appliance one purchases, which makes it prudent to read juicer reviews before investing in one. A tomato is technically a fruit because it develops from the ovary of a flowering plant. When it comes to its nutrition value, a tomato a day is sufficient to keep the doctor away. These fruits are an important addition to a person’s diet as they equip the body with sufficient amounts of a superior antioxidant called lycopene. 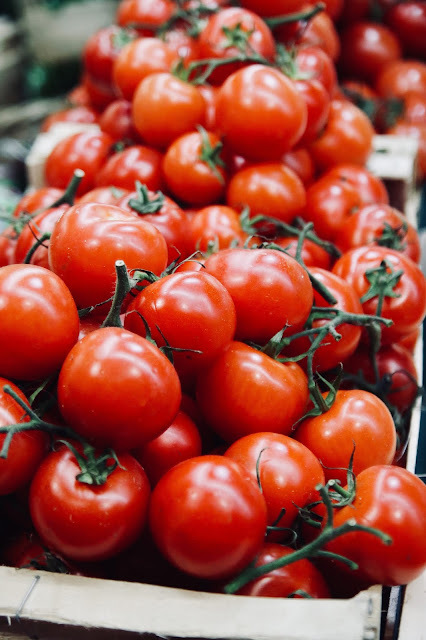 Tomatoes also supply the body vitamin A, which supports vision, immunity, and skin health. Additionally, tomatoes are rich in vitamin K that go a long way in keeping the bones strong. Asparagus refers to a vegetable that comes in different colors including white, purple, and green. This vegetable is packed with vitamins and antioxidants while also being low in calorie. Since asparagus is a greater source of fiber, consuming it regularly means supreme digestive health as well as reduced risk of heart disease, diabetes, and high blood pressure. It’s easy to add asparagus to one’s daily diet as it can be used in a number of dishes that include omelettes, stir-fries, salads, and pasta. Furthermore, asparagus is a widely available and affordable vegetable in the majority of local grocery stores. 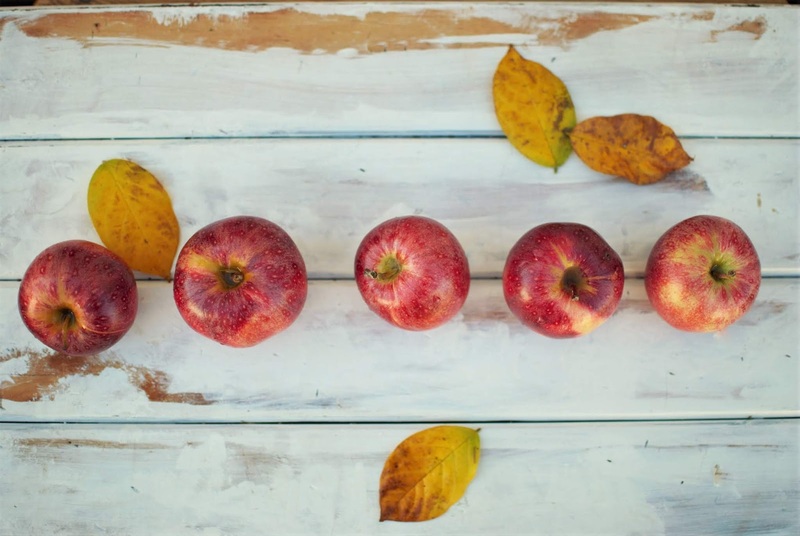 No list of healthy fruits and vegetables would be complete without an apple. With the wide range of benefits this fruit boasts, it’s not a wonder that apples are among the most planted and consumed fruits in the world. These fruits contain multiple nutrients including vitamin C, which is a dominant antioxidant that is capable of increasing the body’s resistance to infections. Vitamin C also comes handy in restricting free radicals from causing damage to the body cells. Citrus fruits include sweet oranges, limes, grapes, and lemons to name a few. The most common things about these fruits are that they are all sweet, nutritious and zesty. Take for example the mandarin orange, a fruit that closely resembles the popular sweet orange. It has been largely used to treat digestion, phlegm and abdominal related problems especially among the Ayurveda and Chinese people. As a matter of fact, Mandarin oranges are traditional Chinese symbols, which are displayed and presented during their New Year celebrations. Loading one’s everyday diet with the above fruits and vegetables is a superior way of transforming one’s health with healthy juice, reducing the risk of diseases and maintaining healthy body weight. Most of the other vegetables and fruits are a good addition to every day’s diet, but it’s important to make an informed choice. Choosing fruits and veggies with high vitamin, antioxidant and mineral content will better facilitate one’s efforts in transforming their health.